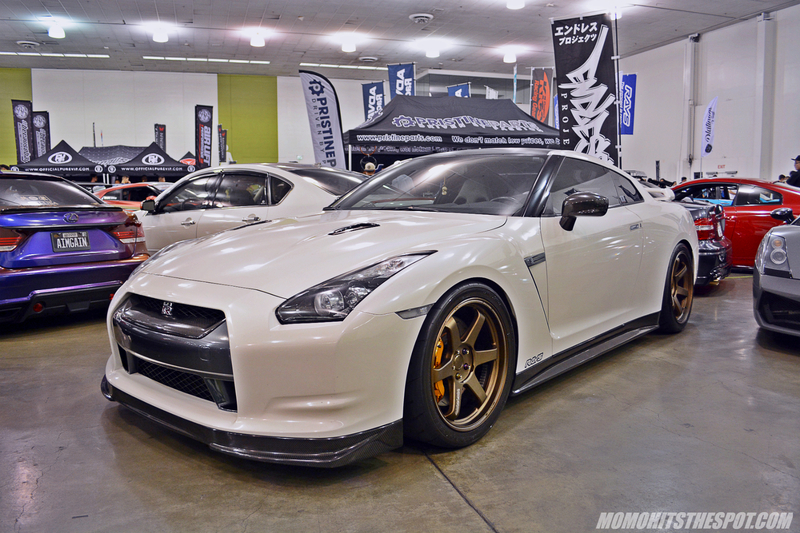 Wekfest San Jose 2017 [Event Coverage Part 5] – MoMoHitsTheSpot! So here it is the last of it, I gotta make sure I have these up before all the Seattle goodness overwhelms the San Jose stuff on the web. But if you are interested in seeing some Seattle coverage after this, be sure to head over to STICKYDILJOE.COM for some really good coverage and some harsh but good reading material. 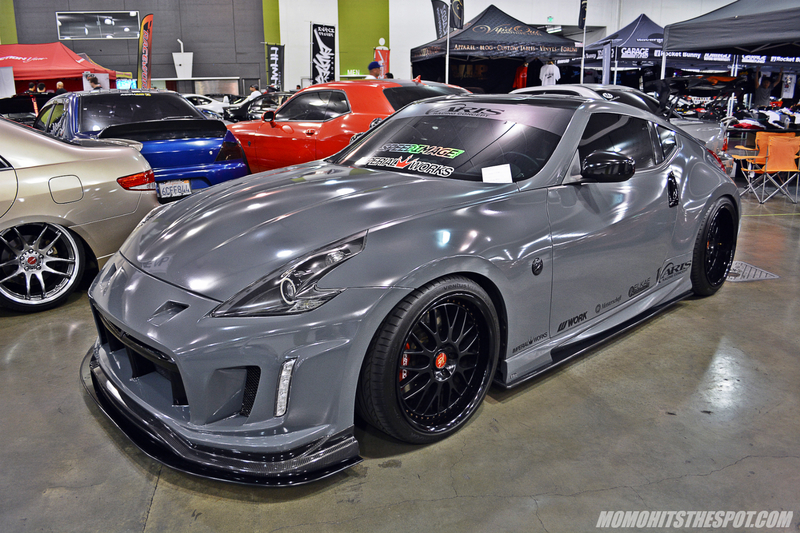 He had me at “Stop making fake FR-S Rocket Bunny panels fit on your cars. THEY DON’T FIT! There’s such a thing called “body lines” that people need to follow for Christ’s sake.” This short rant just resonates with me because that’s exactly how I feel about the aftermarket scene these days, especially in California. 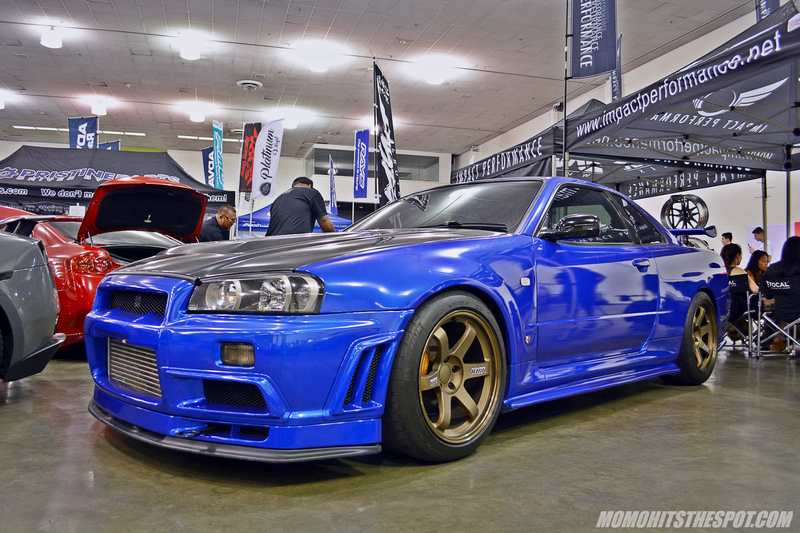 So I hope future builders and new generation car enthusiasts take notes and hopefully we can get back on track as far as great car builds are concerned. Anyways, back to the matter at hand, I did a slight adjustment in editing with the last batch of photos so hopefully you guys like them. Thanks for looking as always! 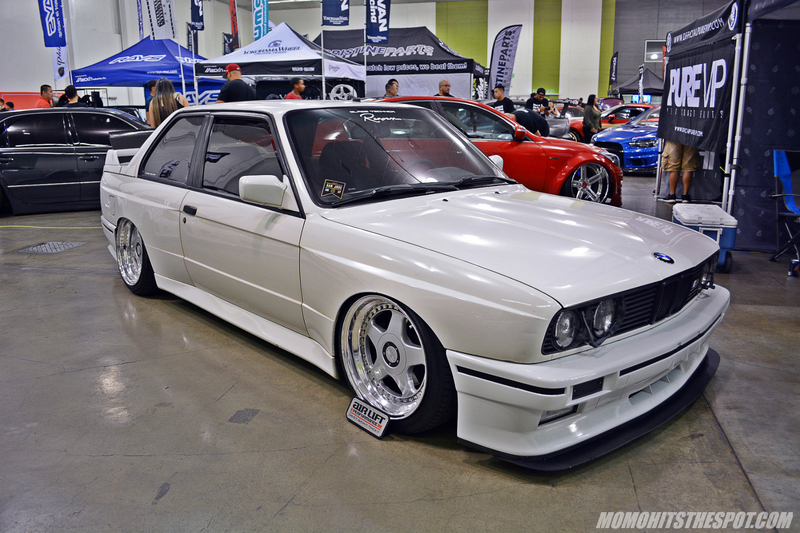 A lovely E30 M3 on OZ Futuras. White RWB looks pretty damn clean. 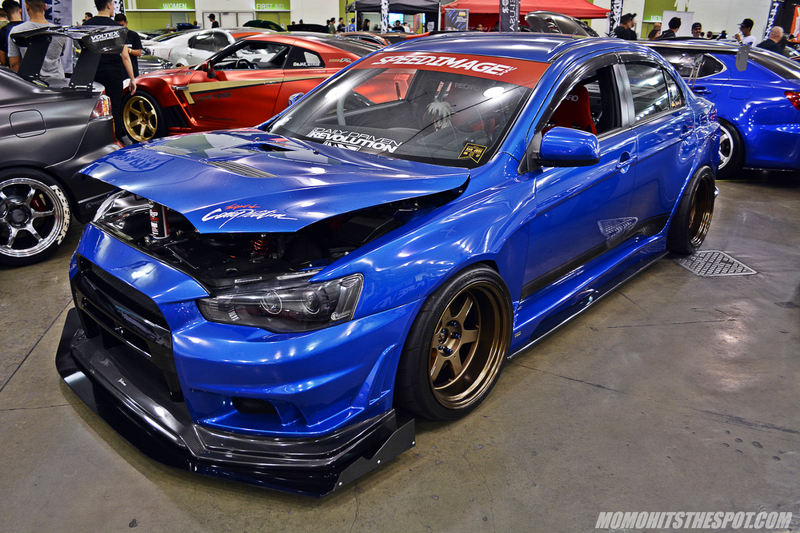 This Evo had a mixture of exterior panels such as Ings side skirts and C-West front that actually worked pretty well. 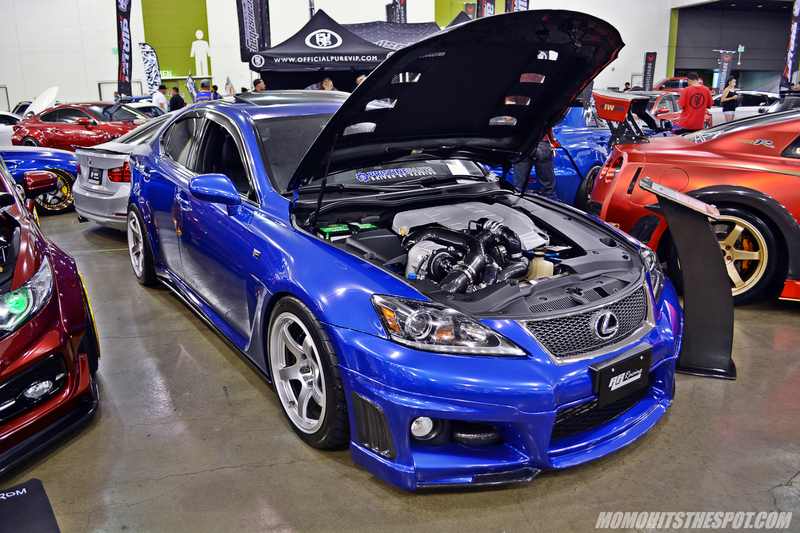 Of course the engine bay with the dump tubes was also nicely done. 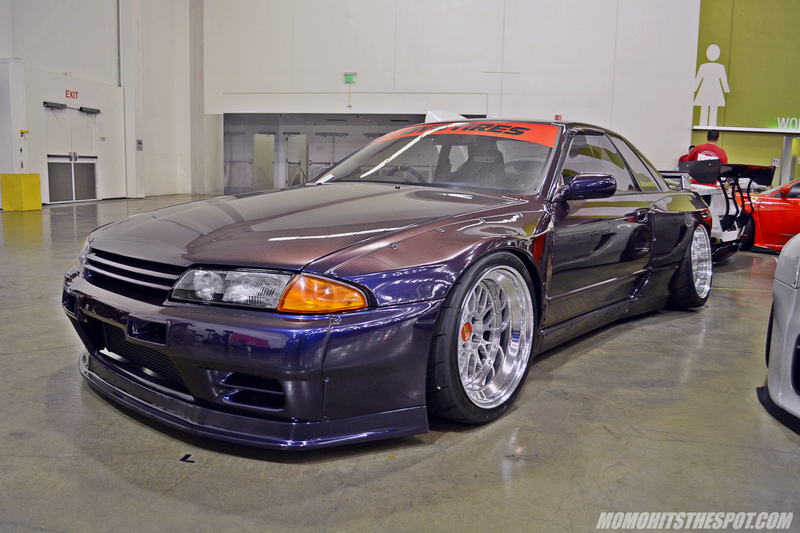 No pistons and big turbo. 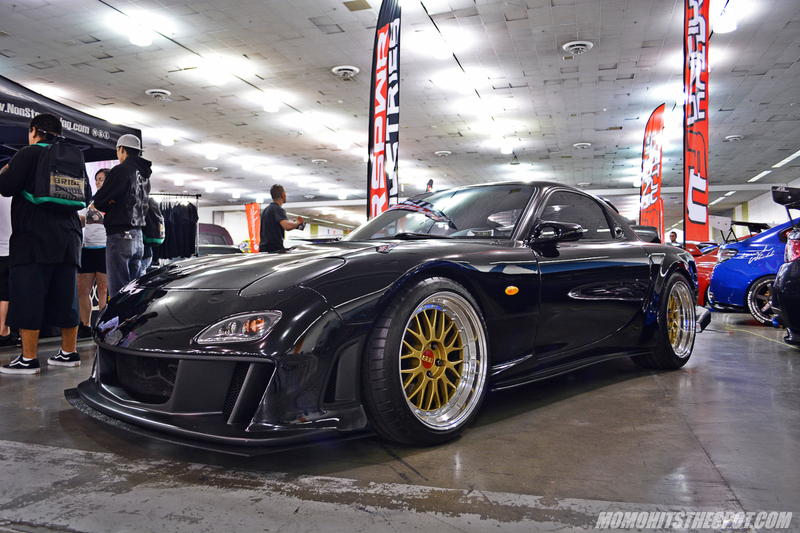 You can almost never go wrong with Varis on any car like a 370Z and Evo X, respectively. 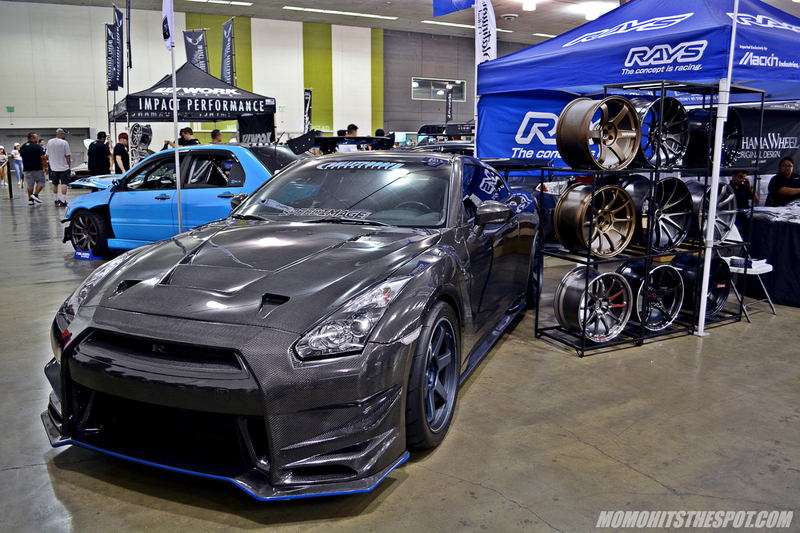 The Mackin booth was pretty lit with a full carbon GTR and of course, their wheel displays. 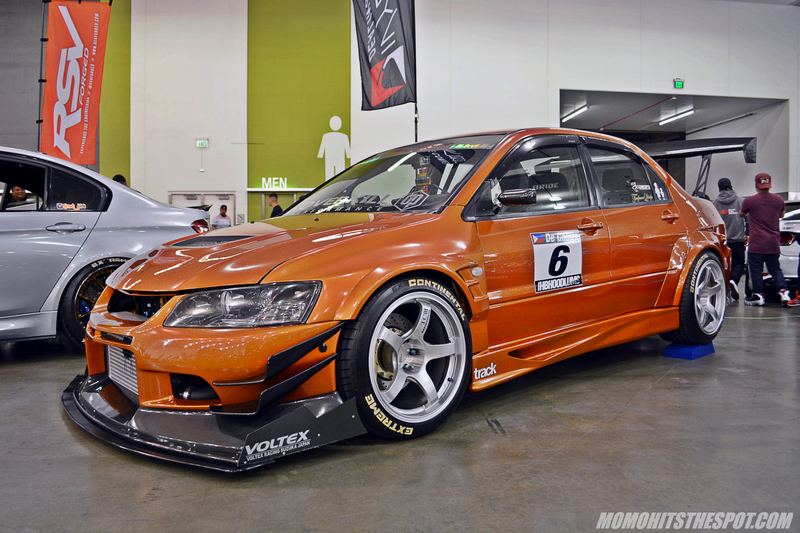 Love this Wald ISF equipped with a little extra boost. 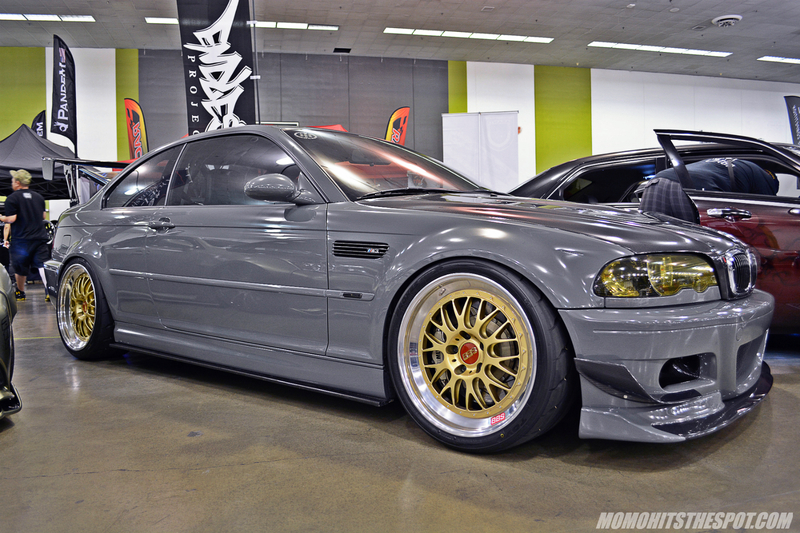 Pretty clean E46 on BBS GT2s. 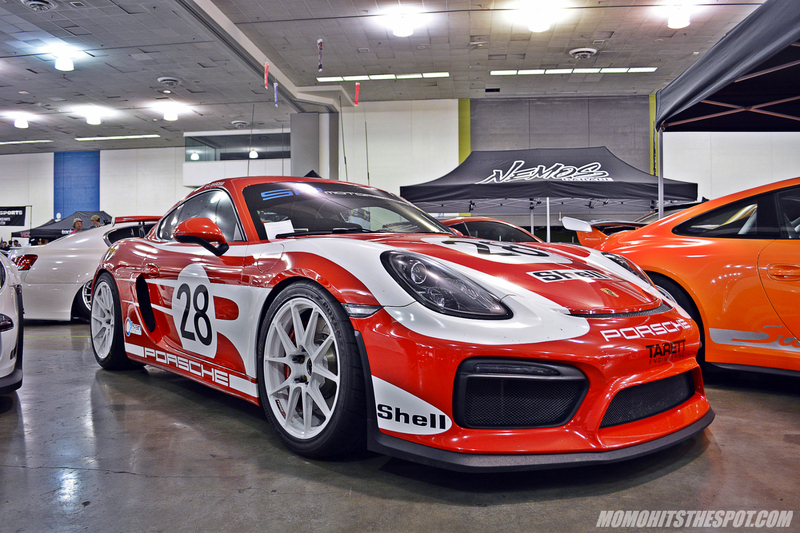 Kinda like the livery on this Cayman GT4. This is another popular Bay Area car. 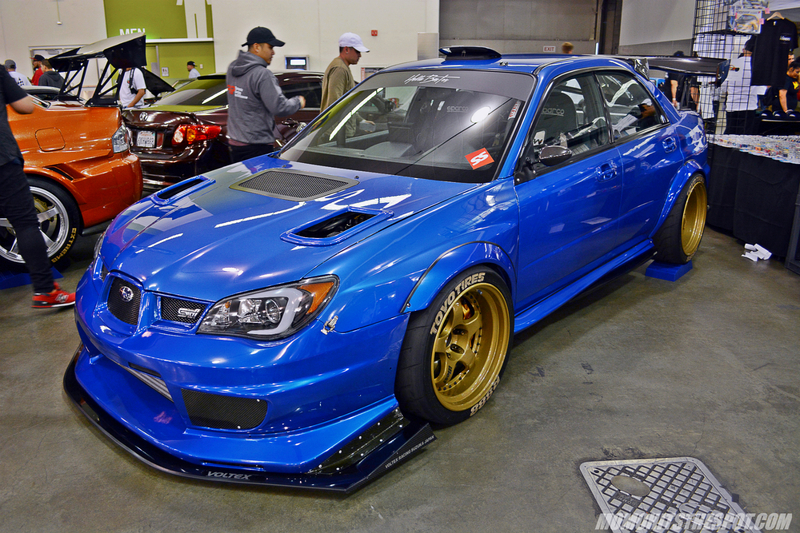 Voltex is my favorite attire on Evos. A couple of Pandem cars made their way up from LA for the show. 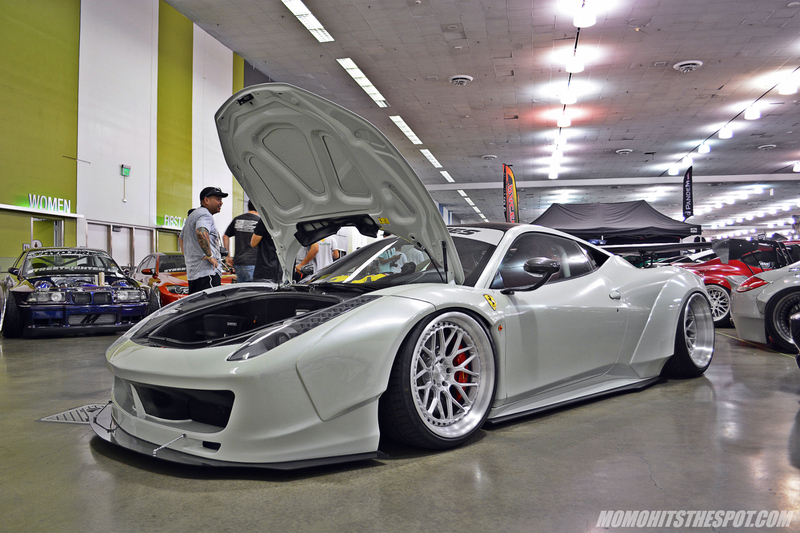 Another one from SoCal is the LB 458. 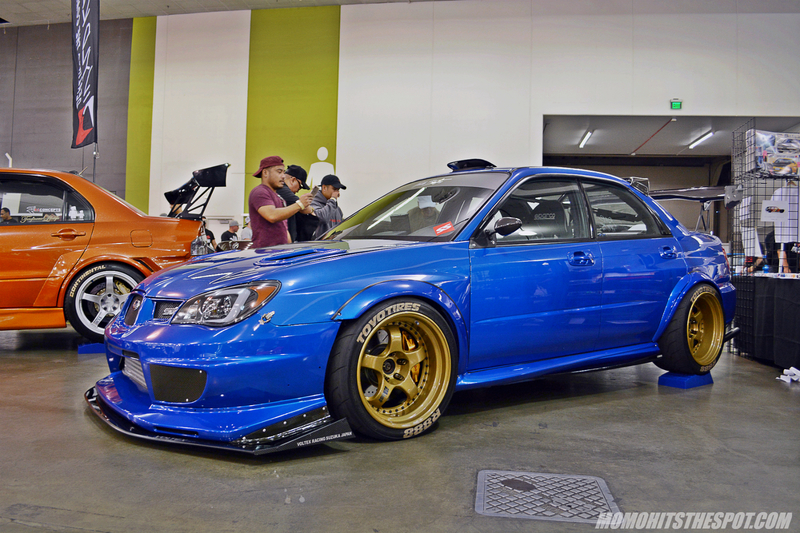 Clean IS300/Altezza by the Chronicles booth. 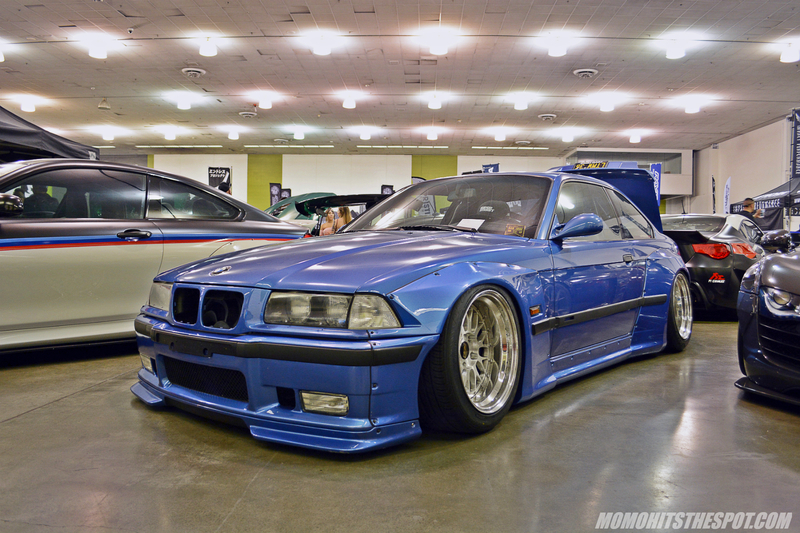 And finally, closing out the coverage with this crazy RB26 powered Bimmer. So there you have it, I know it really wasn’t a full coverage but I think I got just about all that needed to be covered as far as for this site is concerned. I hope you guys enjoyed what I did cover and see you guys on the next post!